Yesterday we learned that the FBI seized the underground drug market known as Silk Road, after arresting the suspected owner of the online initiative, 29-year old Ross Ulbricht. One of the more appealing aspects of Silk Road was its reliance on the virtual currency Bitcoin. After all, Bitcoin is known to be an unregulated currency that allows both the sender and receiver of funds to remain anonymous; two qualities that make it ideal for criminal activity. Not surprisingly, the online drug empire conducted more than $1.2 billion worth of business between February 2011 and July 2013, making it the single largest source behind Bitcoin transactions. 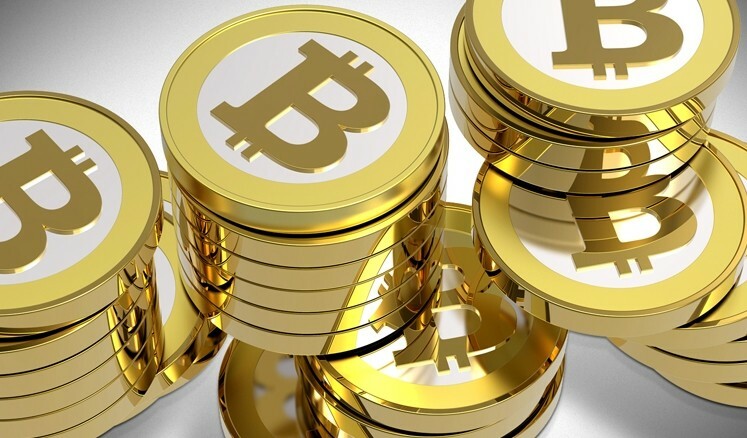 Now that Silk Road has been shut down, many are speculating the future of Bitcoin. Following the news of the FBI seizure, the cost of a single Bitcoin plummeted from approximately $130 to $85; all of which occurred in just a three hour span marked by unusually high trade volumes. At this point in time, the price has rebounded to $111.55, indicating that the initial fluctuation might not be as serious as it originally appeared. This highlights a major problem in the Bitcoin model. The main attraction of the cryptocurrency is that it’s essentially untraceable; however this hasn’t deterred the government from determining that there were exactly “146,946 unique buyer accounts and 3,877 unique seller accounts” on Silk Road over a a span of five and a half months. It also hasn’t stopped them from freezing personal accounts on both Silk Road and Mt. Gox, the most popular Bitcoin marketplace. It’ll be interesting to see how the virtual currency fares without arguably its most lucrative trading platform.